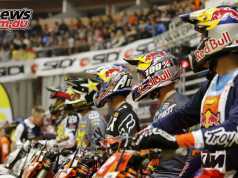 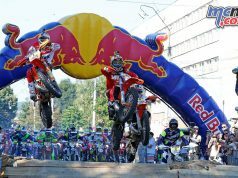 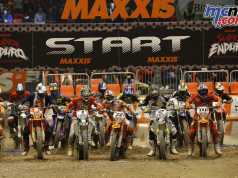 Red Bull Romaniacs about to get underway! 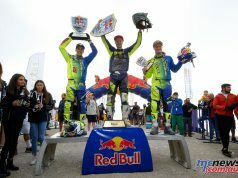 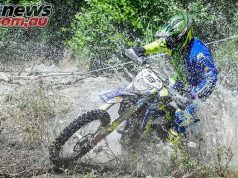 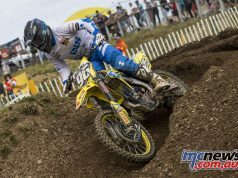 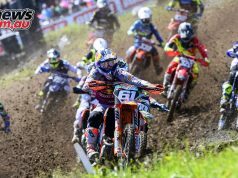 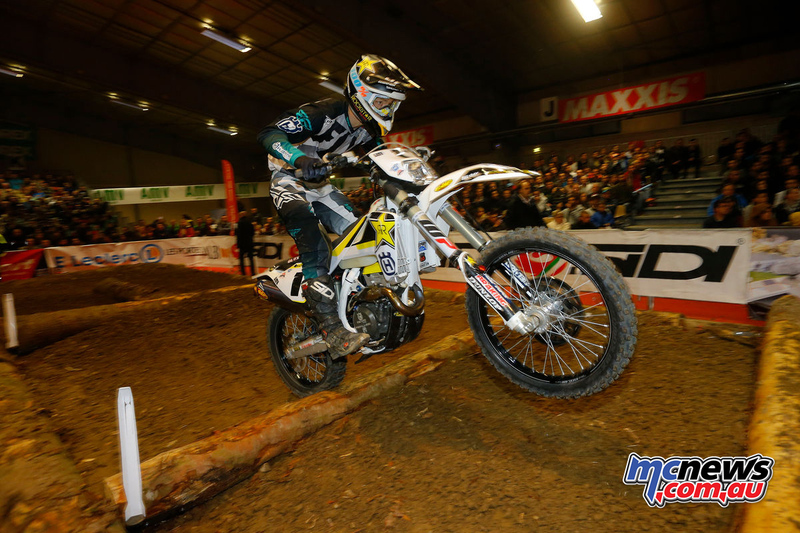 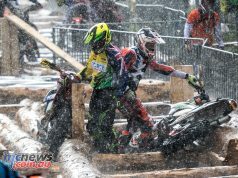 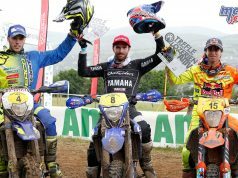 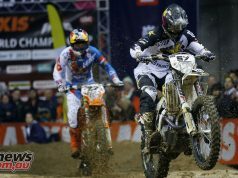 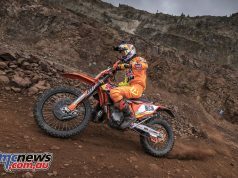 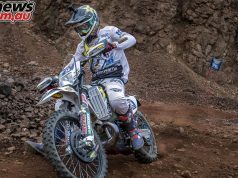 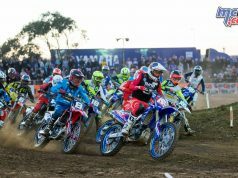 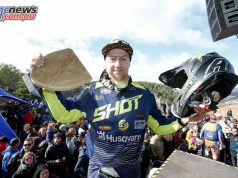 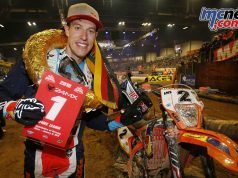 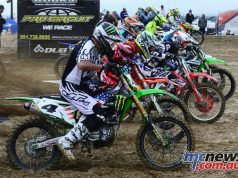 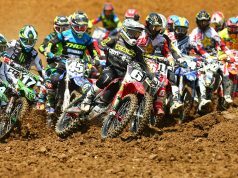 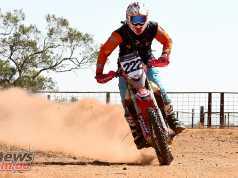 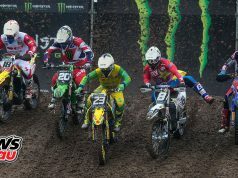 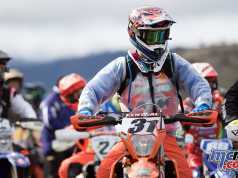 Moto Wrap | Phillips in EnduroGP | MX clubs leave M.A. 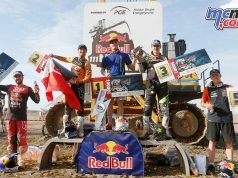 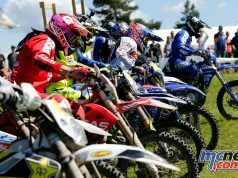 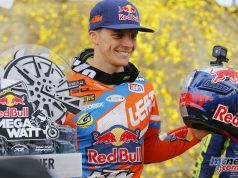 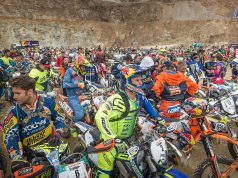 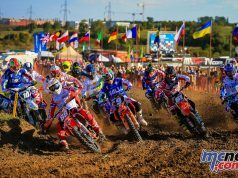 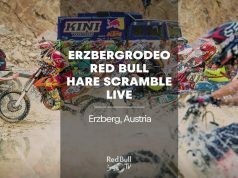 Red Bull Romaniacs 2017 | The Carnage Begins!